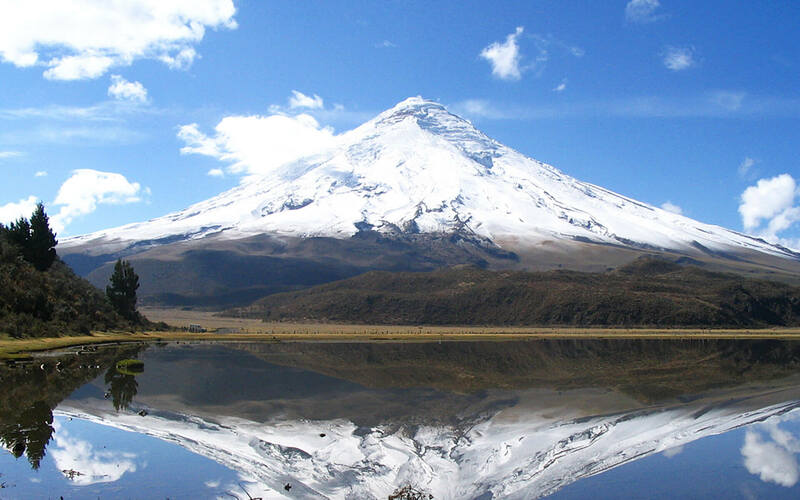 Enjoy a day trip to Cotopaxi volcano, in Cotopaxi National Park. Departing from Quito, admire the beautiful Andes mountain range and enjoy a day away from the hustle and bustle of the city. Tour includes: Lunch Box, transportation and a professional guide.